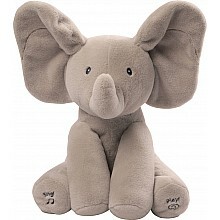 Melt hearts with this precious pachyderm! 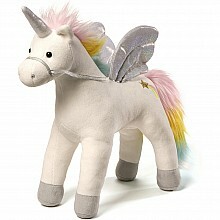 Sparkling sounds and shimmery wings that light up make this unicorn simply magical! 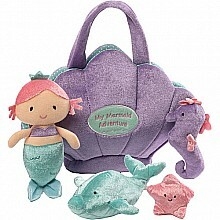 For ages 3-10 yrs, from GUND. 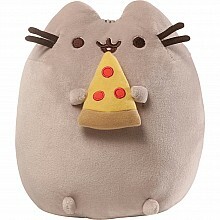 The viral web sensation that's a real-life companion and cuddle-bug! 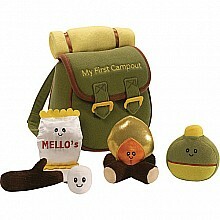 For ages 1 yr-teen, from GUND. 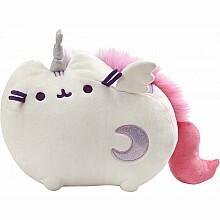 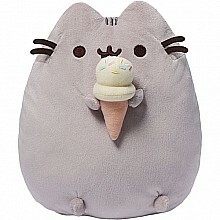 Pusheenicorn, our favorite plush cat, is soft and sweet in her unicorn costume! 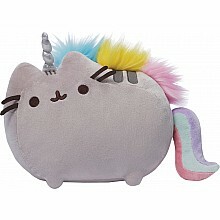 For ages 1 yr-teen, from GUND.